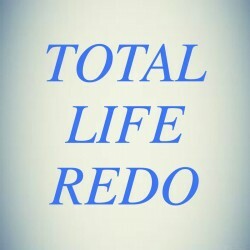 Find products and resources for all of your business and personal success needs below. 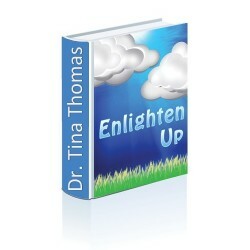 Dr. Tina Thomas demystifies the enlightenment process by explaining what enlightenment is and what it is NOT. 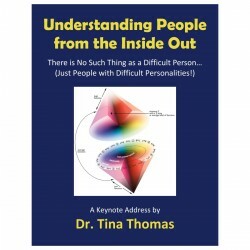 Learn the 9 Characteristics Associated with the Enlightening Process and how to develop those characteristics within yourself. 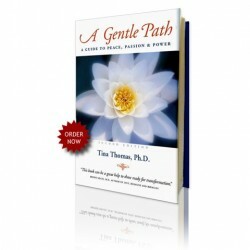 Traffic as a tool for achieving inner peace? You bet! Dr. Tina Thomas will teach you why traffic is a great “lab” for leaning what your triggers are and how to diffuse them. 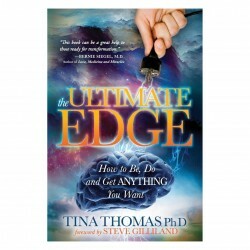 Dr. T shares her 8 Principles for Peaceful Living and teaches you how to apply them to your life. 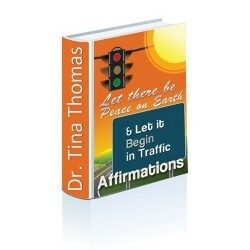 Ten minutes of soothing affirmations inspired by Let There Be Peace On Earth & Let It Begin In Traffic.